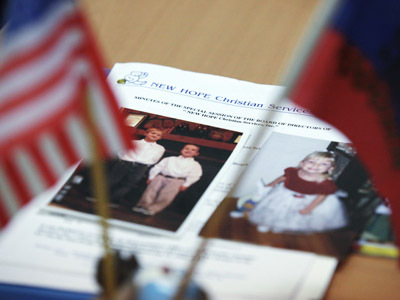 The Dima Yakovlev law banning all adoptions of Russian children by American citizens came into force on January 1, but is still causing heated debates among the Russian community. In mid-January, deputies from the Fair Russia party submitted to the lower house a bill that could annul the adoptions ban. 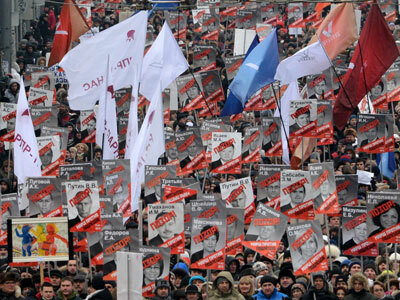 The legislative initiative was based on a similar public petition organized by Novaya Gazeta daily and signed by over 100,000 people. The Fair Russia proposal will now go through required procedures in the State Duma and in March it may be considered by the lawmakers. 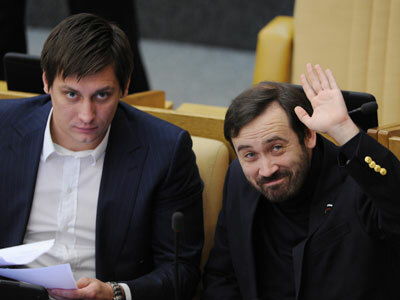 It is unlikely though that the bill will be supported by the majority of deputies, Vladimir Ponevezhsky from the Duma Committee on Constitutional Law told journalists on Thursday. In the MPs’ opinion, there is no need to make any changes to the Dima Yakovlev law. Earlier, Russian lawmakers refused to take action on the petition submitted by Novaya Gazeta journalists.MPs explained that even though there is a rule obliging the parliament to consider demands supported by at least 100,000 citizens, it lacks detail on how exactly it should be done. That, however, may soon be resolved. 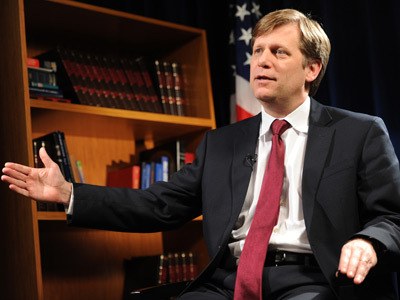 Mikhail Barshchevsky, a well-known Russian lawyer and the government’s representative to higher courts, urged the cabinet to take responsibility for preparing bills based on public initiatives. Duma Speaker Sergey Naryshkin also supports the idea, but argues that it cannot be only the government’s duty and the suggested mechanism requires further discussion. 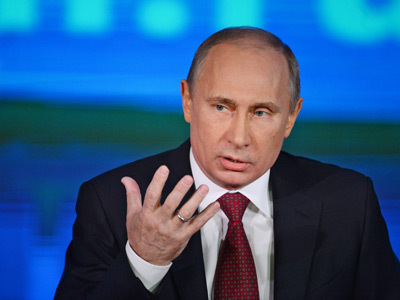 Initially, the idea to introduce the rule for a mandatory revision in the Parliament of proposals that collect at least 100,000 on the internet was put forward by President Vladimir Putin in February during his election campaign.